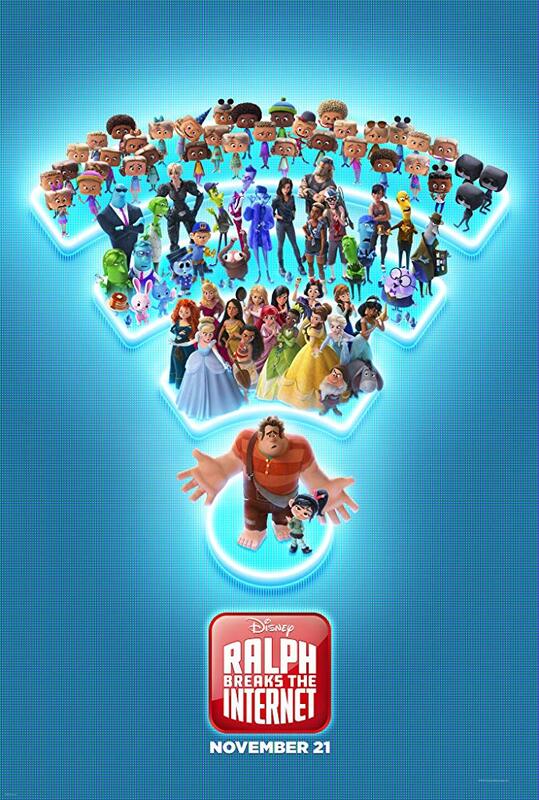 The sequel to the excellent Wreck-It Ralph is serviceable and good fun but never comes close to the original classic. Any enjoyment of Ralph Breaks the Internet is predicated on two things. One, the chemistry between the leads voiced by John C Reilly and Sarah Silverman respectively, and the easter egg galore! The story itself is weak and is not able to build on what went before. The idea of Ralph and Vanellope ‘invading’ the internet would have worked without the underpinning setup but probably not as fun. As a commentary on friendship, it does a competent job and as freewheeling entertainment, it gets the audience over the line fairly well, without having too much meat on the bones for more sophisticated viewers to chew on. Family-friendly fun is probably the best way to describe this.